Are you ready to experience the most simple, hassle-free car buying experience? 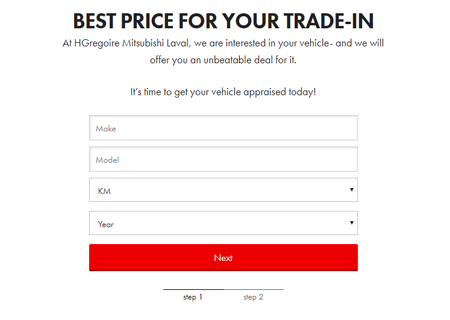 With HGregoire Mitsubishi Laval, you’ll be able to find, inspect, finance and purchase the perfect car entirely online. Need time to think about the car you’re interested in online? We’ll keep it aside for you for 48 hours with our free online reservation service, without the need of a credit card! Trust HGregoire Mitsubishi Laval to have your back every step of the way! 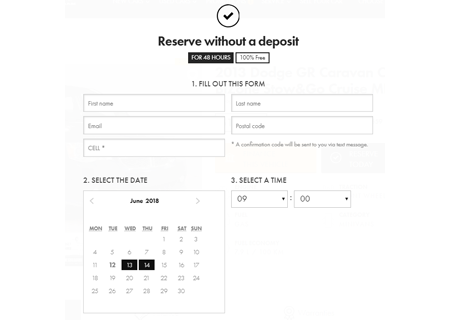 Click the “Reserve this vehicle” button, and your vehicle will be waiting for you for 48 hours! No matter what question you have, or information you need- we’re always here to guide you! 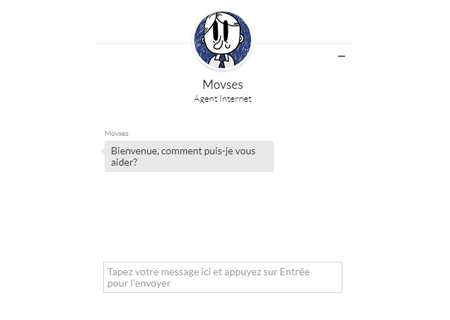 Chat with us online by simply clicking on the image icon at the bottom right of the page. We’ll respond to you right away! Our team looks forward to assisting you on your car buying journey! 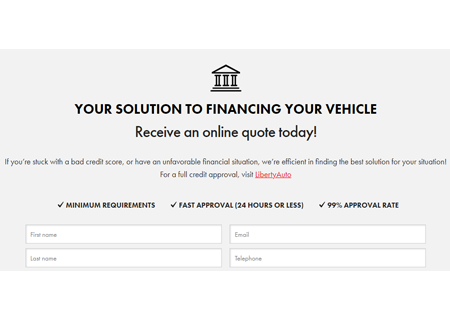 Now you can obtain financing on your vehicle within minutes when using our online service. Regardless of your credit score, our team of experts always find the best solution. And it gets better. 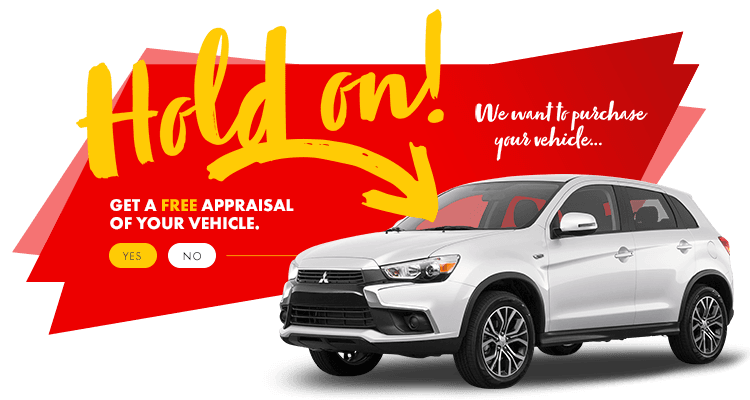 Thanks to our relationships with internationally renowned banks, HGregoire Mitsubishi Laval offers worry-free financing at the lowest rates. Simply fill out our online application and you’ll be one step closer to financing your new car! If you want to sell your car- do it the simple way by filling out a short online form. You’ll get an unbeatable offer, with no purchase obligations. Need time to be 100% certain? Our offer is valid for 7 days, or up to 1000 kilometers, so you know you’re making the right choice.